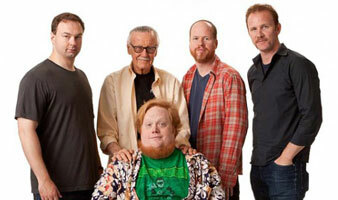 The Awesome Fest continues to cement its reputation as Philadelphia’s most exciting contemporary film series with the area premiere of Morgan Spurlock’s documentary on the mecca of modern geek culture. 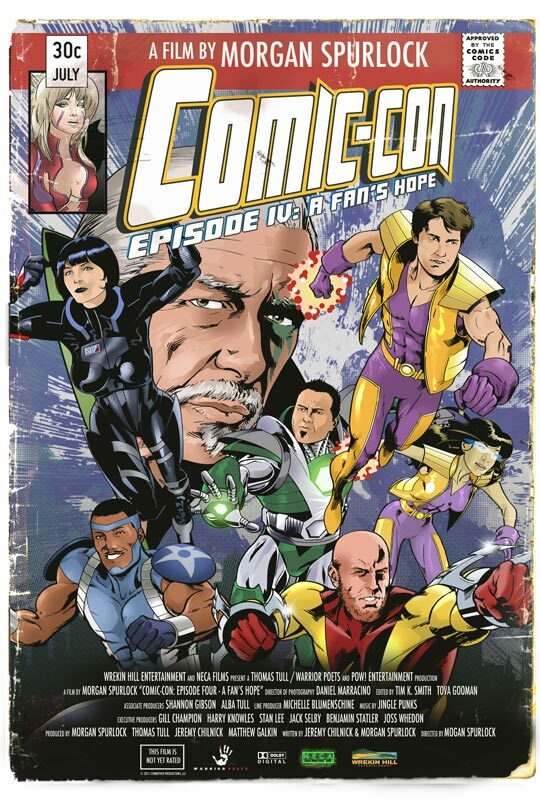 Comic-Con Episode 4: A Fan’s Hope will screen at the Trocadero on Thursday, April 12 at 8:00 PM with director Morgan Spurlock in attendance. Impressive, right? Eric, an aspiring illustrator, is hoping to impress publishers and land a job; Holly, costume and creature designer, hopes her creations will win the big prize; Chuck, a long-time comic book dealer, is looking for a big sale to pay off his debts; Skip, longtime amateur illustrator wants to be discovered at this year’s event; James, a young fan, hopes his girlfriend will accept a dramatic proposal. One-on-one interviews with Comic-Con veterans who have turned their passions into professions include Stan Lee, Joss Whedon, Frank Miller, Kevin Smith, Matt Groening, Seth Rogen, Eli Roth and others are shared throughout the film along with up close and up front coverage of all the panels, parades, photos, costumes, crowds and camaraderie that make up one of the largest fan gatherings in the U.S. 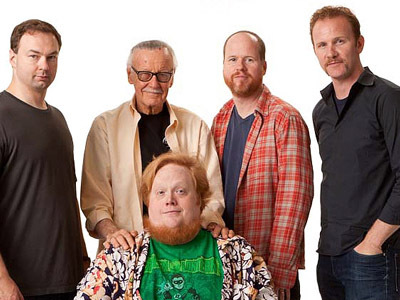 Presented by Stan Lee and Joss Whedon, COMIC-CON EPISODE IV: A FAN’S HOPE is directed by Morgan Spurlock; produced by Spurlock, Jeremy Chilnick, Matthew Galkin, Harry Knowles and Thomas Tull; and written by Spurlock and Chilnick. If you can name all of the individuals in the above photograph then I expect to see you there.